Team 1758 the Technomancers attends the Palmetto Regional, held in Myrtle Beach, SC, every year since 2005. We won the Palmetto Regional in 2008, and we reached the semifinals in 2010, 2012, and 2014. 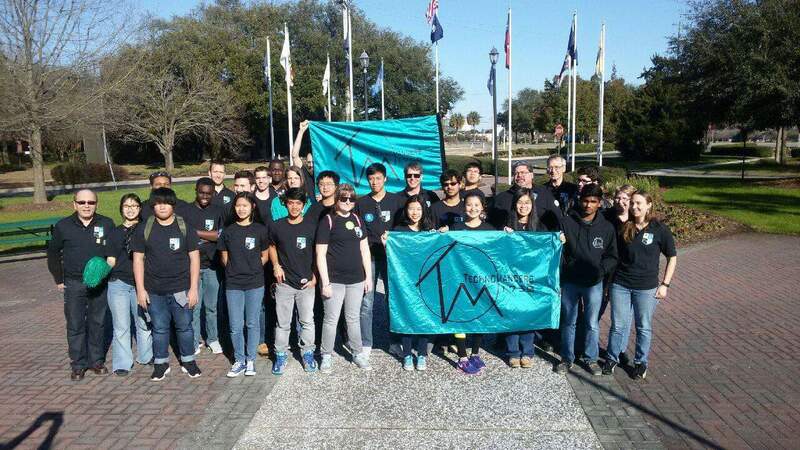 Every year, the Technomancers attends another regional competition. In previous years, we've attended competitions in West Palm Beach, Florida, and Richmond, Virginia. This year, we attended the Rocket City Regional in Huntsville, Alabama. Every year, the team attends a scrimmage competition in the off-season, SCRIW. SCRIW is held in Columbia, South Carolina, at Dreher High School.